The Assembly Business and Professions Committee met January 29th to consider AB 149. Introduced this session, the bill addresses concerns from doctors, dentists, and other prescribing professionals stemming from last year’s AB 1753, relating to regulation of controlled substances. 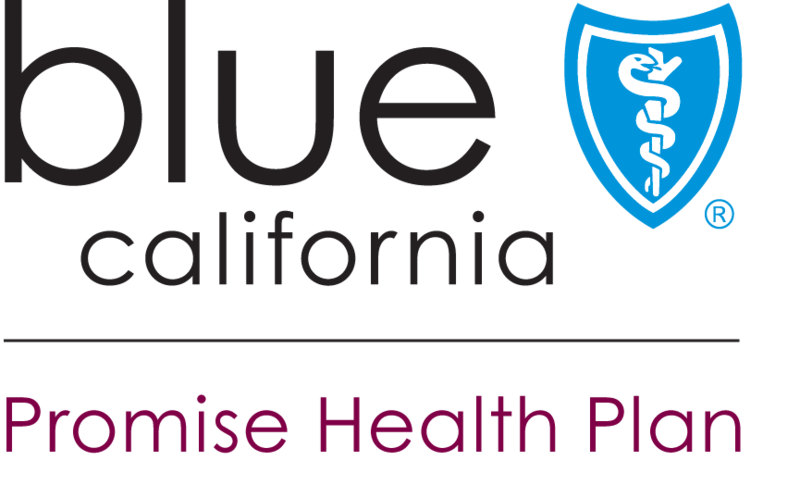 AB 1753, which was signed into law in September, requires among other things, prescription forms for controlled substance prescriptions to have a uniquely serialized number and requires printers to deliver information on these new forms and numbers to the California Department of Justice (DoJ) for monitoring. The new regulations went into effect on January 1st, 2019. However, as of December 10, 2018, the DoJ had not communicated the requirements of the new forms to the approved printers. As a result, many prescribers have not been able to access the appropriate new forms ahead of the implementation date. The delay has caused uncertainty for prescribers, pharmacies, and patients, with reports of patients being turned away for prescriptions written on old forms. 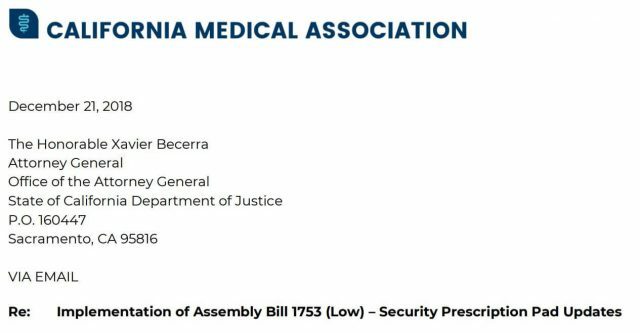 In December, the California Medical Association sent a letter to AG Becerra, the head of the DoJ to communicate the concerns over the shortage of forms and requesting a delay in implementation of the security requirements. The California State Board of Pharmacy recognized the problem and issued guidance in late December to pharmacists that largely leaves the decision as to dispense controlled substances or not to individual pharmacists on a case by case basis. The guidance also suggested that pharmacists report prescribers with non-compliant forms to the appropriate board so that compliance could be “encouraged,” but also said that enforcement was not a priority. If successful, the emergency bill would delay the start date for serialized forms to January 1, 2020, and would grandfather in prescriptions written on otherwise valid forms that do not include the newly required numbers – the suggestion of the CMA and other groups. The bill was voted out of the Business and Professions Committee with a unanimous 16-0 vote and referred on to the Appropriations Committee. Though designed as an “emergency” fix, ultimately passage is still likely to take a few weeks, leaving physicians and patients scrambling to make sure necessary medications can be obtained without gaps in care. January 30, 2019, 9:40 am: This post as been edited to reflect the results of the committee vote.